Are you interested in to learn more on how to secure that your customers get the right product, to the right place and at the right time?Consafe Logistics, Consignor and Lager og Industrisystemer are inviting you to a breakfast seminar where we discuss trends and experiences together with Bring, Møller Logistikk, XXL and Lynsøe Systems. 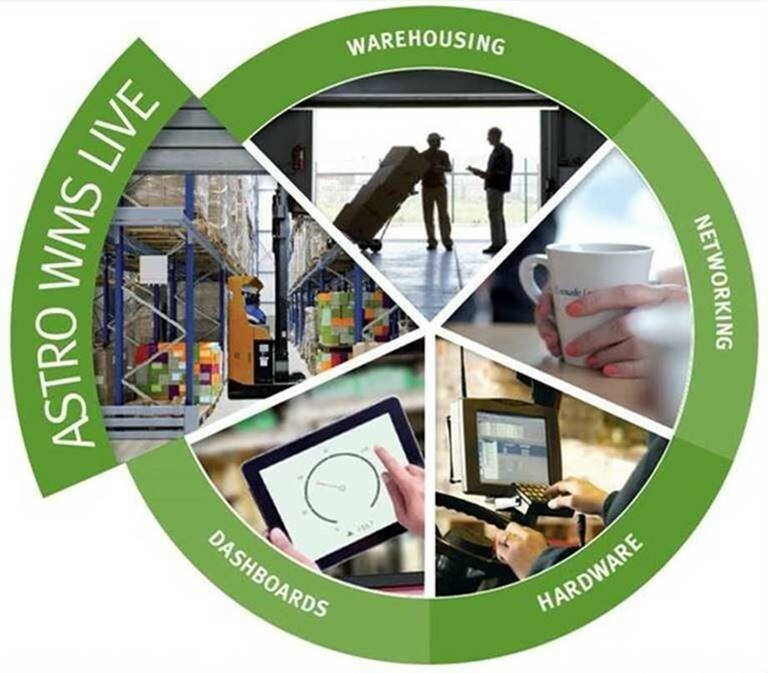 This year, Logistiek.nl bundles the power of the WMS day and the Material Handling day into one knowledge event: Warehouse Insight!The event where you get inspiration about the latest developments in the field of WMS and Material Handling. 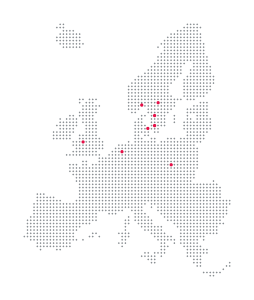 The program is filled with editorial presentations, an information market with suppliers, knowledge sessions and the updated interactive campfires. Moreover, there are plenty of networking opportunities with colleagues this day. 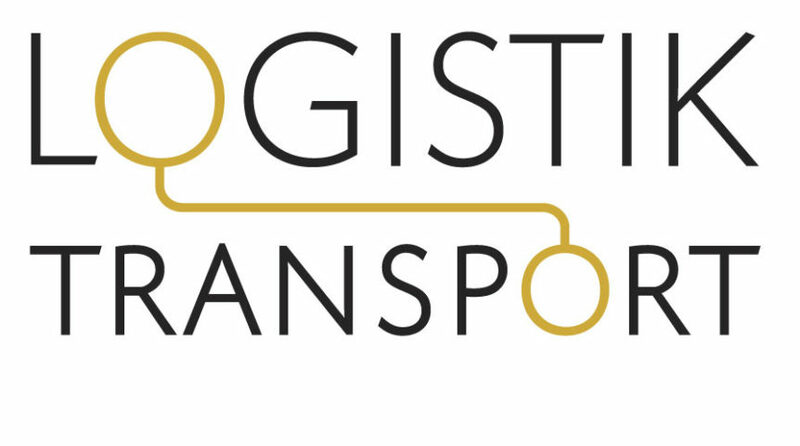 Logistik & Transport is the Nordic region's leading trade fair and conference for everyone who is responsible for any part of the supply chain. We hope to see you on 5-6 November 2019!